This Villa is brand new and contiguous to another Villa. Similiar to Chabba, its rests at 200 meters from Klong Muang paradise beach. The villa as a large terrace, a fully furnished living room and a fully equipped kitchen for your Thai cookings. This is the special Jacuzzie Villa, best known for Villa Chabba. 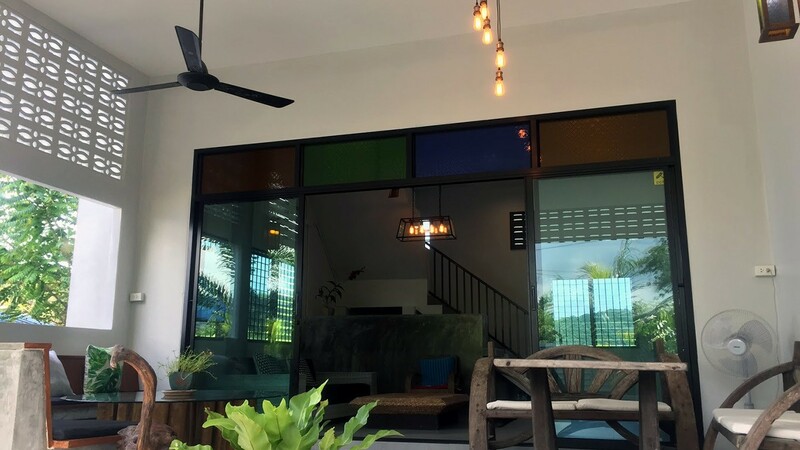 It is located 200 meters from Klong Muang Beach, at the heart of the pitoresc village with the same name, overlooking the famous Khao Ngon Nak, Dragon's Crest mountain. 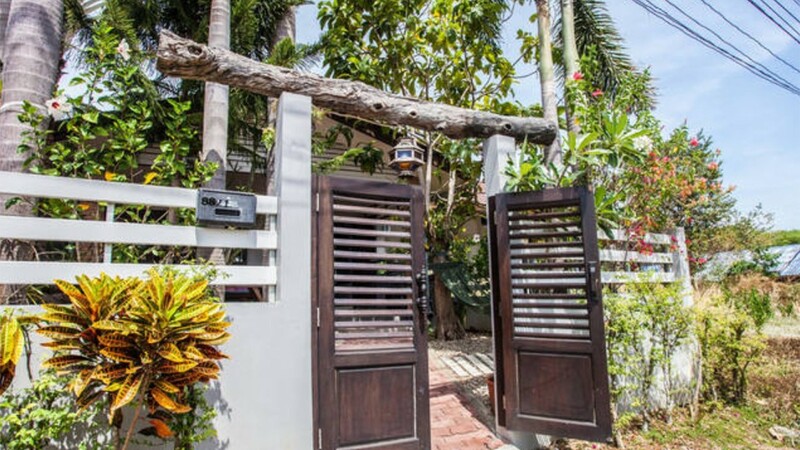 The Villa is located in Klong Muang on the road to the Royal Palace. It's a paradise. You can walk straight to the unique and prestine Klong Muang beach and arrive there in seconds! 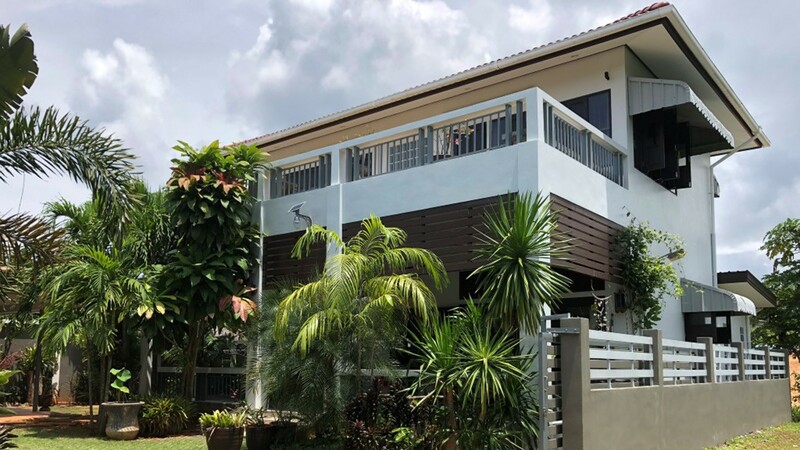 Villa Aitheng is located at Klong Muang area, on the road to the Royal Residence and just minutes away from the paradisiacal beach of Klong Muang. Jungle, forest, wild prestine sceneries just waiting to be contemplated. 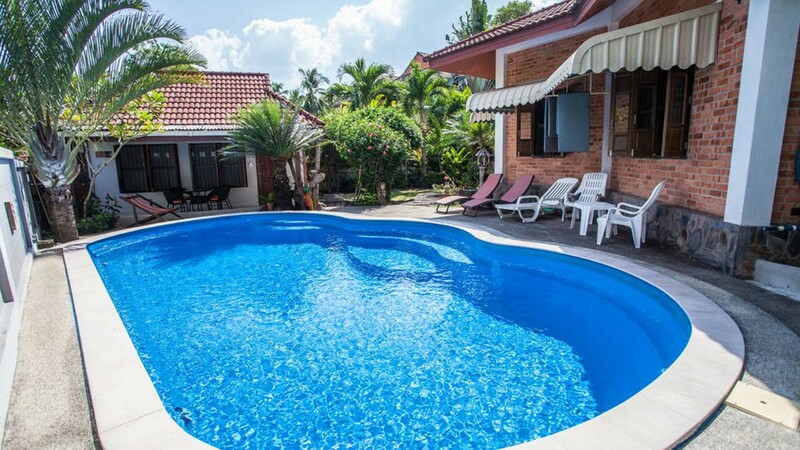 This Villa is a house with 230 sqm furnished colonial / European style. 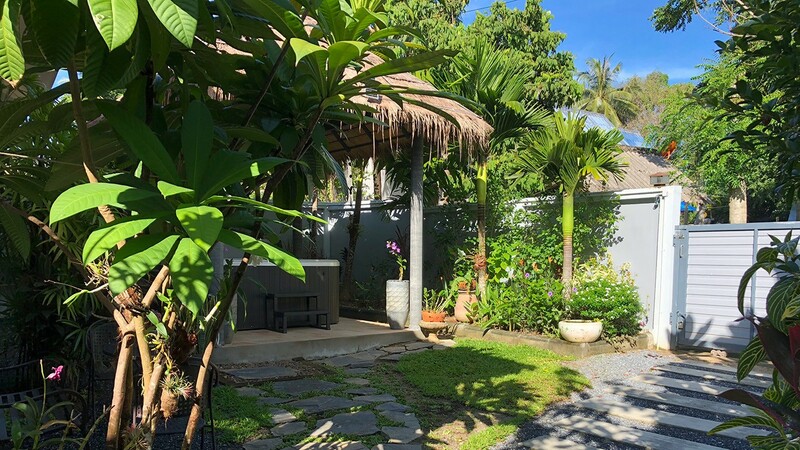 Located 5 minutes from busy Ao Nang (Krabi) but also with the peaceful Klong Muang Beach paradise. Villa Utopia has recently went thru a makeover, where a new exquisite painting was applied, as well as a new fresh lighting set, well apropriate to the surroundings and decoration.